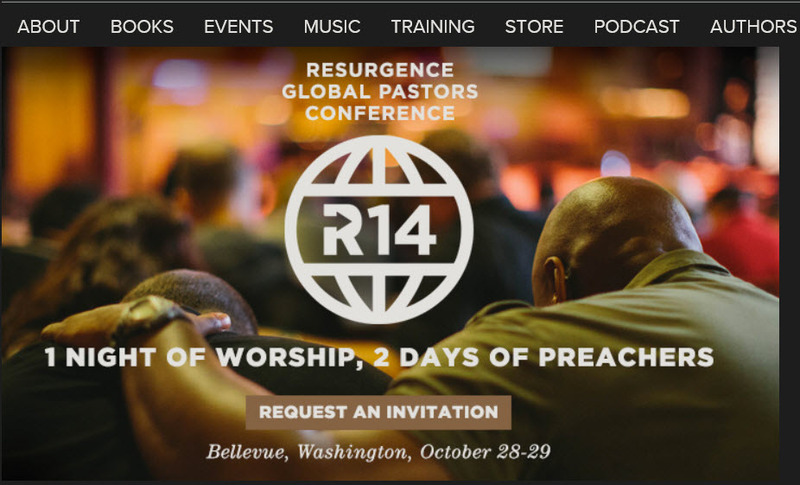 Pastor Mark Driscoll is the founder of Resurgence, a ministry that offers resources for Christian leaders, including books, events, classes, multimedia, and a blog that welcomes 7 million visits annually. Driscoll is also the cofounder of the Acts 29 Network, which claims to have planted over 400 churches in the US and 13 other nations. This is my own story of getting transfixed by a pretty light and getting fried in the end… You see, I’m what they call a True Believer. I really like the idea of changing the world: sacrifice for the cause, single-minded drive for the “mission,” a charismatic leader. As a 19-year-old I was the kind of guy that was the ideal follower for the crazies of history—the Mussolini’s and the Hitler’s. Fortunately for the world, the 21st-century version of this extremism isn’t hyper-nationalism, it is a megachurch. This was no ordinary megachurch—it was the “fastest-growing church” in the “least-Christian city” in America. It had planted hundreds of new churches around the world—everyone knew us. I got to hang out with ABC news folks, had dinner with Bubba Watson, and met about a thousand “Christian Celebrities.” I thought we were the supreme blessing to the world. There, I said it. I stood idly by and willingly participated in a culture of misogyny. There could probably be books and sociological studies on the details of this, but I’d prefer to just admit one of the biggest things that I did wrong. I traveled all over the country with Mark. When I’d be traveling a lot, Mark would have flowers sent to my wife to say “thank you.” He would call me up randomly to ask how I was doing and what I was learning. Jen and I got to have meals and spend quality time with him and his family in their home. I really appreciate Mark for a lot of personal reasons—yet at the same time I’m deeply sad and worried for him. I spent so much time with him because I was the guy who organized conferences, planned and promoted books, directed the online content, and later worked directly on all of Mark’s projects—I was at the center of all of this and I was proud of helping make it bigger. I used to joke that my title should be “Minister of Propaganda”. One time I was at a big event in Chicago. I had been in the bar having dinner with John Piper and his team at Desiring God. For me, regularly getting to sit with men like this was the equivalent of a die-hard football fan sitting down with the Super Bowl Champion Seahawks—these were my heroes. Some people read the Bible and think about how crazy it was that the people building the Tower of Babel thought they could reach heaven and make a name for themselves. We were trying to do just that. We were trying to build a church so influential, so “pure” that it could change the world—it could be a new reformation… The church that I had loved and was committed to started to change in a dramatic fashion… To say I was in a bad spot emotionally is an understatement. The entire previous executive elder board was broken up and a new executive elder board with massively different values, theology, and ecclesiology was brought in. Long-held beliefs about how a church should be run were secretly changed, fear and intimidation were constant, and power was consolidated even more than it had been. Because I was interested in “tower building,” this didn’t bother me. When I left, I was actually an advocate for many of the policies that consolidated power. Mars Hill was in the penultimate step of what Jim Collin’s calls “the fall from greatness.” That’s why I quit, and that’s why I intended on having nothing to do with Mars Hill. It took a long time after leaving for my conscience to come back, and I began to get perspective. It started out as PTSD-like symptoms—I had a doctor ask me point-blank, without knowing my story, if I was experiencing PTSD (there are dozens and dozens of former leaders like me that report the same thing—I’ve even seen people joke publicly about MHPTSD [Mars Hill Post Traumatic Stress Disorder] and everyone knows exactly what it means). Next came the guilt. What have I done? I’ve been holding on for 18 months of 90 degree turns as over 100 of my co-labourers have been pushed or jumped out of the [Mars Hill] plane. I’m not panicking, I’m not storming the cabin, the captain and his attendants keep saying that everything is fine, but the plane is not even close to a safe landing—it’s breaking apart and people are scattered everywhere. It’s not potential danger, it’s actual danger. At the end of the day the biggest issue is that, like the presupposition of this article, I actually believe that Mark Driscoll was the pilot—that’s a false gospel that I’m still repenting of. Jesus is the pilot. I need to get off this plane and onto His. 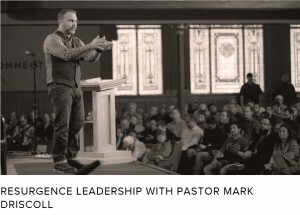 The problem with this article that Mark wrote is that he puts himself in the place of Jesus. I’ve done a pretty successful job at staying out of the wave after wave of PR blunders being made at my old church. I’m writing this to clearly tell everyone I ever interacted with that I was wrong to be a part of this. Religion and man-made movements are my crack. I want to burn to the ground any bridge that gives me a path back into it. I want to apologize to my neighbors and the people of Seattle who have felt the myriad of hurts and pains and accusations that have come from this organization that I was a part of. I want to apologize to women everywhere for being part of a culture that didn’t value you as equal to men. 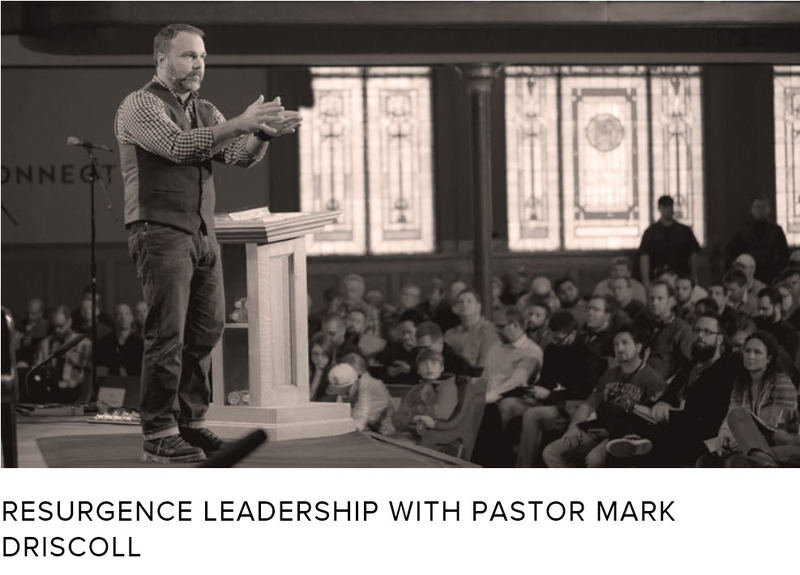 My hope is that we’ll all learn the lessons of the wrong we did as a collective at Mars Hill, and not just blame it on a couple of leaders and make the same mess all over again. Some years ago Mark Driscoll was throwing fellow-workers he claimed were ‘off mission’ under the Mars Hill bus. Now he wants his fellow-workers to place their total trust in him as the pilot of the Mars Hill plane, even as it veers wildly out of control, heading for certain disaster. It is only a cult leader that expects such behaviour from his followers. A Christian leader does not lord it over his flock, but is humble and gentle and caring. The apostle Paul taught about leadership in the Church. ‘The saying is trustworthy: If anyone aspires to the office of overseer, he desires a noble task. Therefore an overseer must be above reproach, the husband of one wife, sober-minded, self-controlled, respectable, hospitable, able to teach, not a drunkard, not violent but gentle, not quarrelsome, not a lover of money’ (1 Timothy 3.1-3). 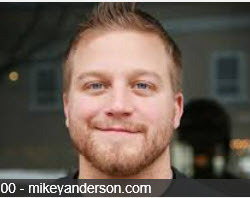 Mike Anderson was absolutely correct in his assessment that he ‘had believed a false gospel and that collectively Mars Hill was representing something profoundly wrong’.